This project aims in providing a user friendly, reliable and automated water pumping system for illiterate. Here the automation process is done through the wireless GSM technology and the end user need not require any knowledge about the operation of GSM mobile. 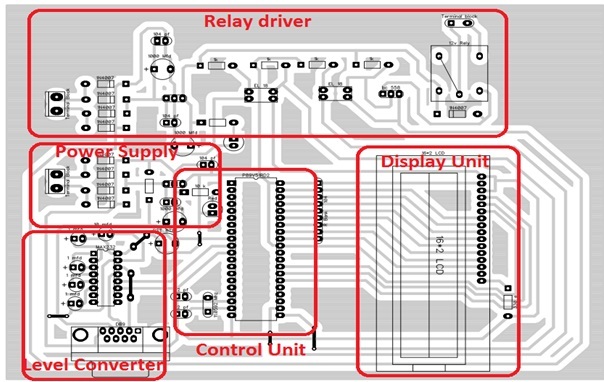 In this project two microcontroller are used one is dedicated at the pump and other is at the end user and two GSM modem are used for exchanging the commands. The GSM modem present at the user end is interfaced with a few control buttons via microcontroller, each with different functionality. Whenever a control button is pressed it is then identified by the microcontroller and generates command w.r.t . 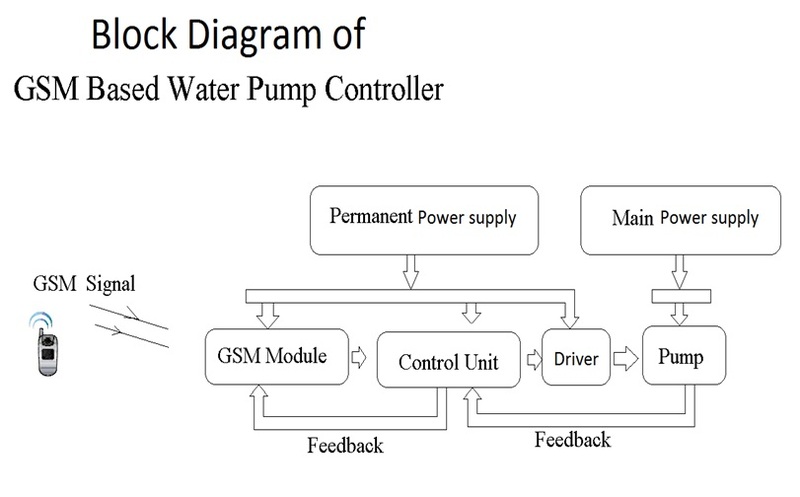 the button pressed and forward the same to the water pump and the modem at the pump receives the command and feeds the same to the microcontroller and the microcontroller perform the required operation. 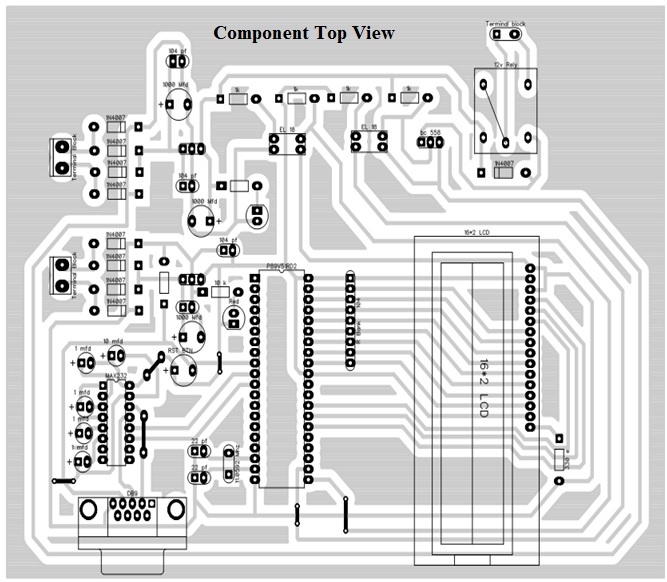 The design of this system is very sensitive and should be handled with utmost care because the microcontroller is a 5 volt device and is employed to monitor operation of the whole system. 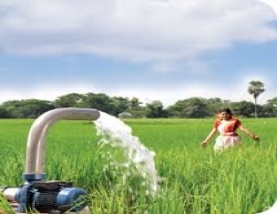 The project “GSM BASED AUTOMATIC IRRIGATION SYSTEM” has been successfully designed and tested. 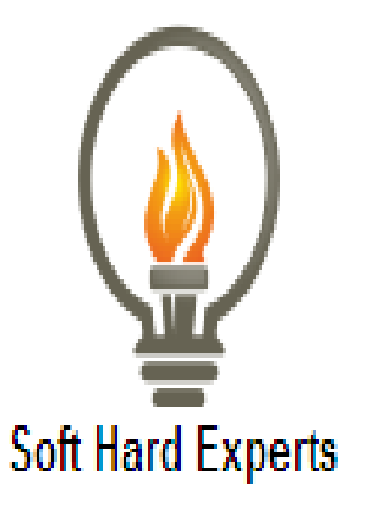 It has been developed by integrating features of all the hardware components used. Presence of every module has been reasoned out and placed carefully thus contributing to the best working of the unit. Thus monitoring the functioning of the motor automatically using GSM technology got designed with the specific parameters. Secondly, using highly advanced IC’s and with the help of growing technology the project has been successfully implemented. This is a very useful technique to control the motor functioning. 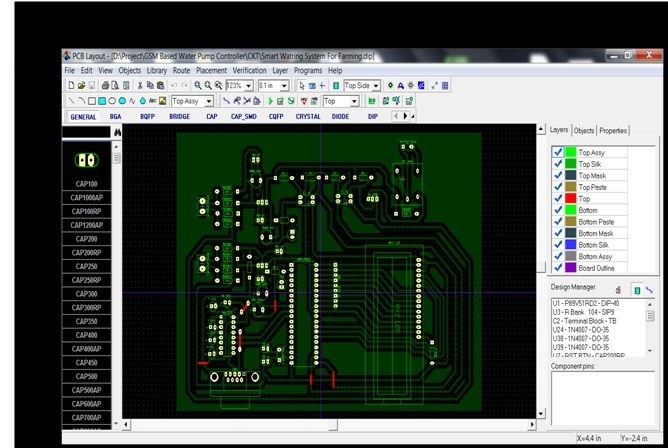 • By using Microcontroller , we Controlled the on off action of the motor. • It is mainly useful in the areas where the power fluctuations are high.